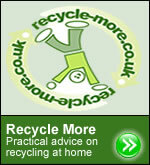 This is just in brief of how loft insulation can benefit our house and our pocket, precisely. If currently your house is not insulated or poorly insulated, chances are that it is throwing heat produced in your house outside through roofs. As a result, your household energy bills due to excessive use of energy in operating heating equipment to make up lost heat. The loft areas of your house have been found greatly vulnerable to lose up to 25% of the heat if not insulated. Even If your house has some form of insulation with less thick protection of insulation than the recommended minimum, still it will not be capable of preventing cold air in winter as well as heat gain in the summer. The Government has recommended that UK households are in need of insulating lofts with at least 270mm thickness or 11 inches. Loft insulation products and services are available in various types from innumerable online companies. These companies supply insulation materials, insulation equipment and appoint insulation contractors’ services plus offer arrangement of grants. 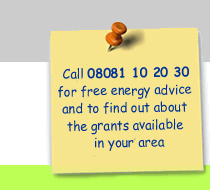 Arrangement of grants takes away the plight of covering expensive costs of loft insulation. If you are looking forward to slash around 50% to 100% or cheap loft insulation service, apply for insulation grants and insulation survey through applying online. 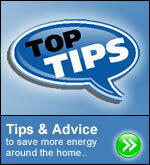 How Much Loft Insulation Does Your Building Need? •	250mm if the roof is filled with rock wool. By giving your house loft insulation treatment, the property will result in lowered heating bills, reduced wear and tear on the boiler and alleviate risks of climate change and global warming.